Bernie was born in Scotland, and currently lives in the North East of England. Having had no formal art training, his paintings come from the soul rather than a text book, and they demonstrate his own individual style . 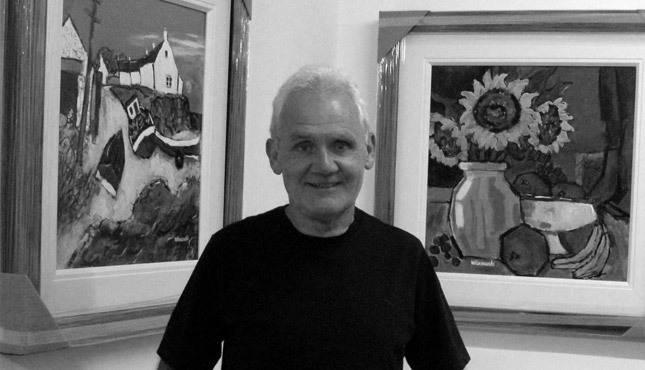 He paints in acrylics and oils, images that are vibrant in colour and exciting in their composition. He quotes his own sources of inspiration are the Scottish Colourists, French Impressionists, Fauves, red wine and blues music (in any order).